After two years of non-qualifications, the Georgian Public Broadcaster’s committee approved the implementation of the change of the country’s approach to the Eurovision Song Contest with a new project – “Pop Idol”. This project will be implemented by the company “Nova Productions”. GPB will start broadcasting “Pop Idol” on the 1st of January, 2019, while the castings will be held this year throughout the whole of Georgia, in order to select the participants. The only requirement is that the contestants need to be at least 16 years old. The selected acts will go through several stages and the winner of Pop Idol will then go on to represent Georgia in Eurovision 2019, which will be held in Israel. 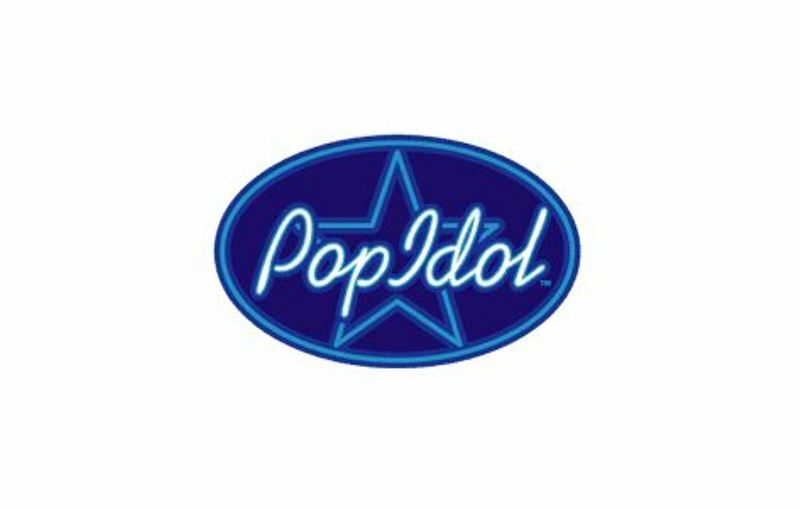 More information about Pop Idol to be announced soon. Ethno-Jazz Group Iriao represented Georgia this year in Lisbon with the song “For You”. The song failing to qualify for the Grand Final, finishing last in its semi. Do you think this new approach will help Georgia reach the finals once again? Let us know in the comments. 2295 songs submitted to compete in Melodifestivalen 2019!